OWNER MUST SELL! WILL ENTERTAIN ALL OFFERSBRAND NEW & NEVER LIVED INTHIS ONE OF A KIND RESIDENCE FEATURES: Smart Home Technology, Hi End Finishes, Open Kitchen W/ Marble Countertop, State Of the Art Appliances (Sub Zero/Wolf/Bosch), Italian Cabinets, Porcelain Floors Thru-Out, Marble Bathrooms, Rain Shower In All Baths, Upgraded & Built In Closets & Floor-To-Ceiling Windows Leading To A 450 Sq. 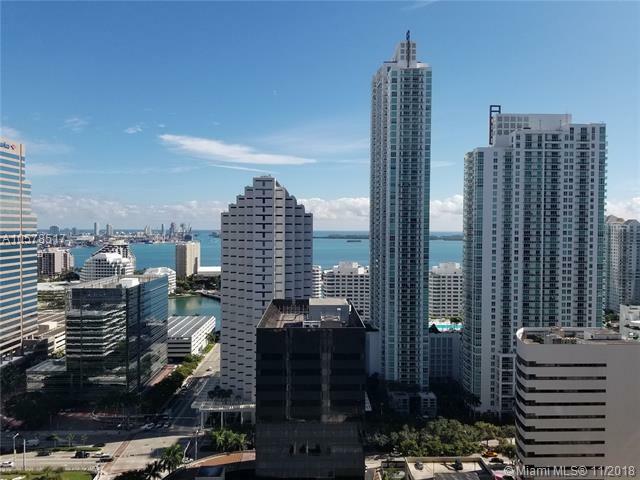 Ft Spacious Wrap Around Balcony W/ Stunning Views Of Biscayne Bay & Sky Line. 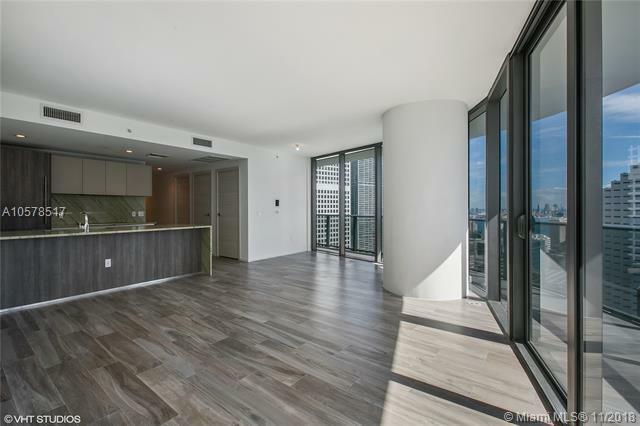 SLS Lux Amenities Include: Tennis Courts,2 Pools, Sundeck, Spa/Sauna, Indoor Gym, Game Room, Putting Green, Rock Climbing, Outdoor Exercise Area,24 Hour Concierge, Restaurants, Bars & Much More. 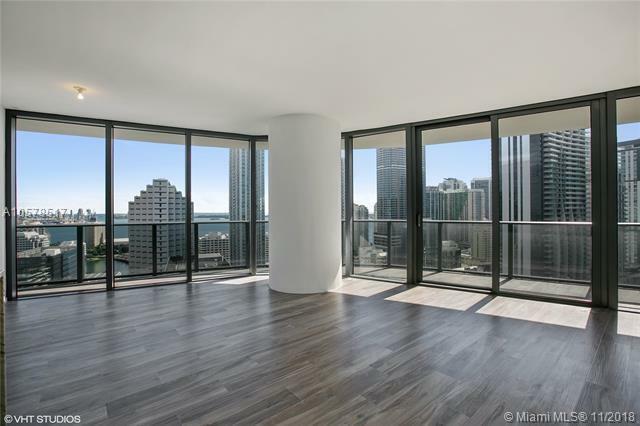 Located in the Brickell Financial District.